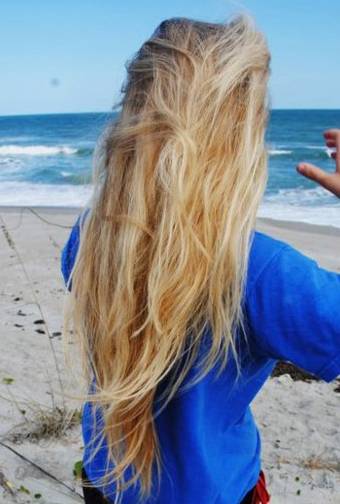 Fishtail braids are a hairstyle trend that are still going strong for 2012. 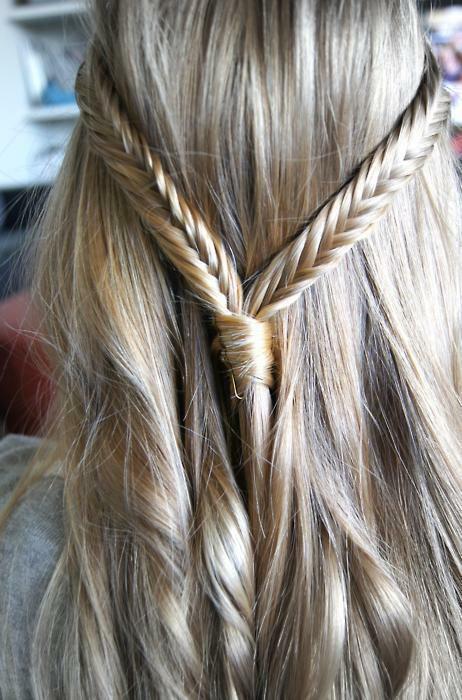 There is so much you can do with this amazing braid that makes your hair look so pretty! You can incorporate the fishtail braid into a low messy bun to add a touch of uniqueness and elegance. 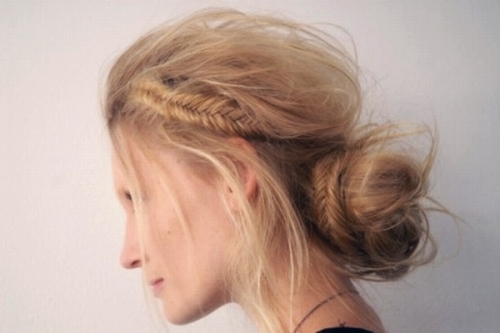 Create a fishtail braid across the crown going into an up-style, perfect for formal occasions. 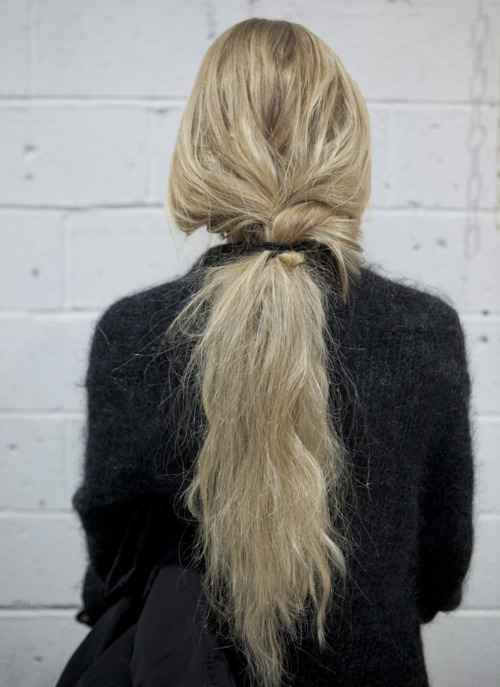 A simple bun can be made up by adding a fishtail braid. 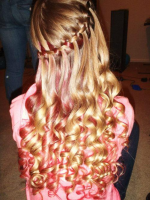 Gorgeous fishtail braided hair with the braids starting at the top of the hair from the sides. 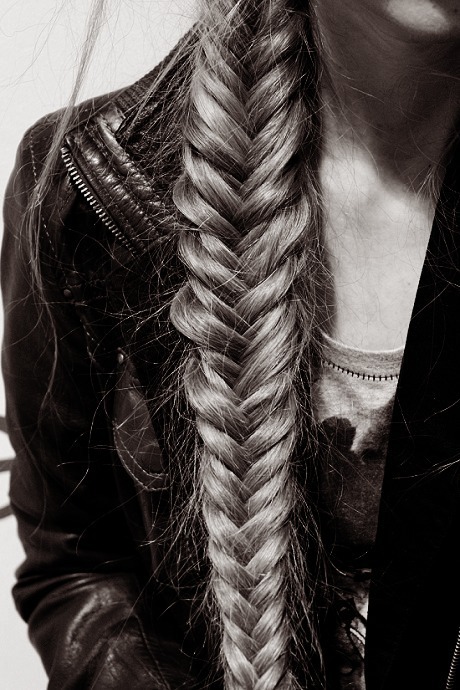 Cute side braid created with a fishtail braid. Small fishtail braids for a half up half down hairstyle. 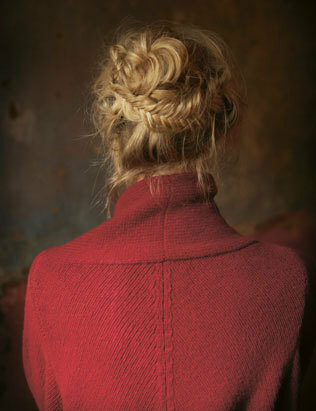 Finally the simple elegance of a chunky fishtail braid. 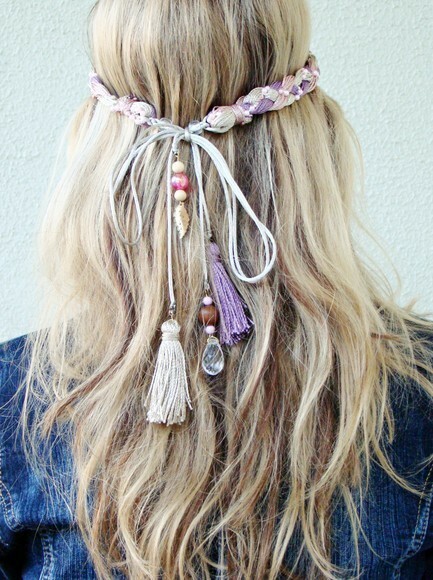 Beautiful and delicate fairytale hairstyles perfect for a wedding, prom or just when you want a very pretty look.